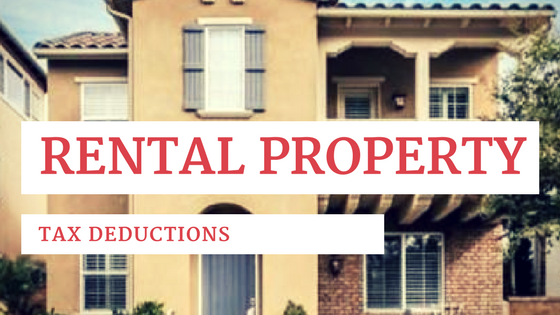 Own residential rental properties? This article discusses how income from those properties impacts your taxes. Generally, rental income is defined as any revenue you receive from the occupancy or use of residential property. Rent, obviously, is included in that revenue. Many owners are surprised to learn revenue also includes rent advancements, expenses paid by a tenant and any security deposits not returned to the tenant. In fact, revenue can also include amounts paid to cancel a lease, even if you had to sue the defendant to get it. Yeah, Yeah, But What Can I Deduct? 6. Depreciation of items in the property such as washing machines, furniture, etc. A few creative property owners have suggested that they should be able to deduct their customary and standard monthly rent if the property is empty. The argument goes, If the property is empty, I am not making revenue and should be able to deduct the $1,500 that I am missing out on. At first glance, this almost makes sense. Sadly, it doesn’t fly from the perspective of the IRS. Since you are not receiving revenues, your total revenues for the year will be reduced by the loss rent. You can’t double dip by deducting the $1,500 from the already reduced yearly revenues. The only things you can deduct are the expenses you incur during this period, and only for so long as you are actively trying to rent the place. Rental properties are a great investment. Even more so if you stay on top of your taxes.